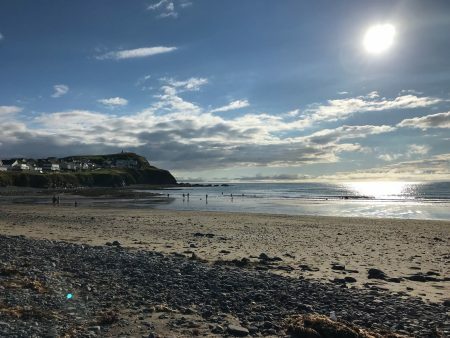 On our annual Community Holiday this year, the children and adult’s of Earthsea House headed off to Borth in Wales. The long journey down was sweetened by much excitement from the children about visiting a different country, along with a play stop at the fantastic Telford Town Park en route where they enjoyed a picnic, some unique play equipment and an ice cream to finish off. The Welsh rain on arrival did nothing to dampen the excitement of arriving at the holiday park as children settled into their caravans and explored the site. 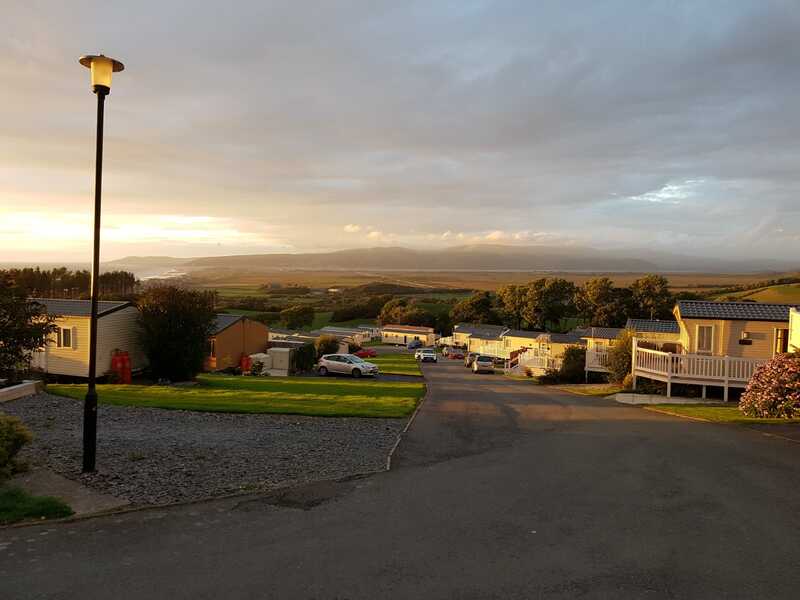 Some children ventured to the on site entertainment and arcades before settling down to sleep for their first night in the caravans. 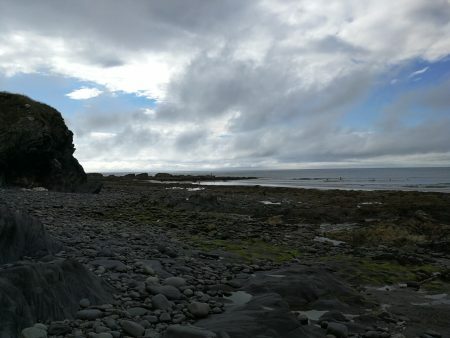 The week that followed brought much fun, laughter and adventure for us all, taking full advantage of all that Wales has to offer. 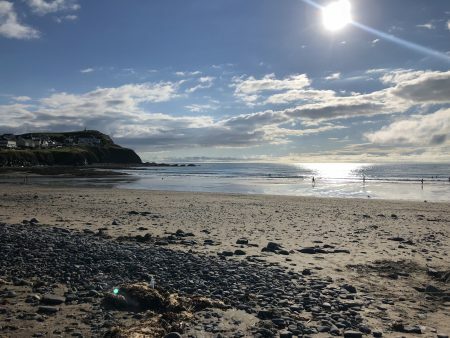 We were lucky enough to be based near a beautiful local beach, allowing us several opportunities throughout the week to play in the sand, splash in the sea and explore the amazing rock pools and slate rocks on offer. The swimming pool on site also offered great fun for the children, with the addition of some activities in the pool one day including aqua jetting and water zorbing. A highlight of the week came in the form of the ‘Bounce Below’ trampoline park in caverns within Snowdonia National Park. A five storey array of trampoline nets, slides and tunnels provided huge amounts of fun and games for the group, and a truly unique experience that will never be forgotten. With a plan to ascend Mount Snowdon in the Llanberris Steam train thwarted by heavy rain and high winds towards the end of the week, the group decided to forge ahead regardless and set about climbing as far up the mountain as the dreadful weather allowed. Children showed such endless determination in persevering with the walk and felt extremely proud to reach a substantial height on the mountain before adults decided that it was time to head back down due to the deteriorating weather conditions. The week was finished off with a super hero themed party hosted for the children by the adults, with the group attracting significant attention from passers by in our elaborate super hero costumes, décor and games. The children appeared to thoroughly enjoy marking the end of a great holiday as super heroes, and we are all already looking forward to our next holiday adventure in 2019.